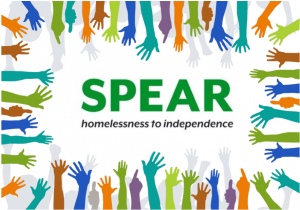 If you are interested in working for SPEAR but don’t have the availability for a fixed term commitment, we are always looking for locum workers based at a number of our services in Richmond, Merton, Kingston, Sutton and Wandsworth. Previous experience in key working or working within the homelessness field is required. This position is a great opportunity for flexible working along with learning and development, with workers covering staff leave in a range of different roles within our services. To be considered for the position of one of our locum workers, please complete the below application form and return to job@spearlondon.org. We pay an hourly rate in line with the London Living Wage and are happy to say that our workers are under no obligation to accept any work offered to them, just as we are not obligated to offer any work if there is none availability. This is therefore the perfect role for those looking for ad hoc work. If you have any queries or questions about the role, please contact job@spearlondon.org. We do ask that you are able to provide two references for this role and have a current and up to date enhanced DBS Certificate. Please note that by submitting your application to SPEAR you are hereby consenting to the processing of sensitive personal data, as defined in the General Data Protection Regulations 2018, involved in the consideration of this application, and are consenting to SPEAR verifying the details contained within this application. SPEAR is committed to implementing its Equality and Diversity Policy. 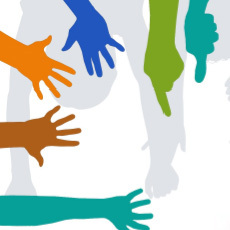 To help us check that we act fairly to all who apply we ask that you give a few minutes to answer the following equality and diversity monitoring form – https://www.surveymonkey.co.uk/r/Z79C3JF.